It may seem stupid, but it’s the first step to take: make sure you are using the right key. After checking and double checking, if the key you try still doesn’t work, you need to be patient. Try moving the key back and forth and twisting it until – hopefully – the door opens. 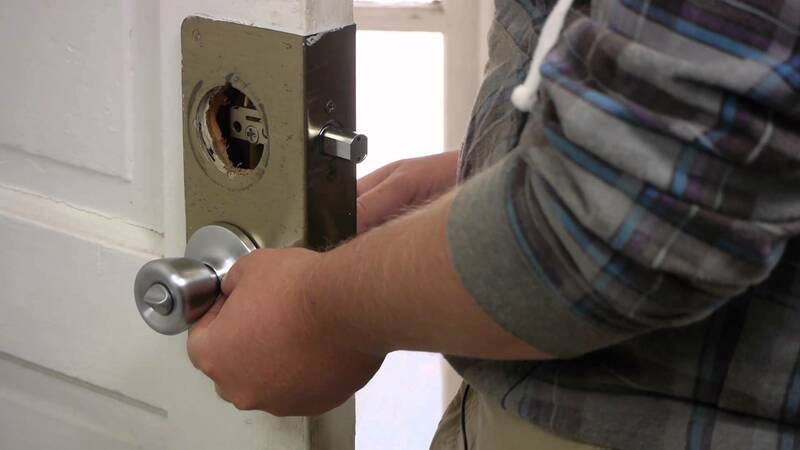 Sometimes the mechanisms inside the lock tend to get stuck due to poor lubrication – you will be able to see that even after you manage to open the door, when the key doesn’t work any easier. In this case, you may need to disassemble the lock in order to lubricate the inside moving components with the proper solutions. If the key turns, but the door doesn’t unlock, you also need to disassemble the lock and put back into place the components that fell out from the mechanism of the lock. What to do if the lock is frozen? This could happen to the lock of your house or your car. If the key won’t go into the lock because it is frozen on the inside, you need to heat the key and gradually work it into the lock. Repeat the operation until the key is completely inserted and a few times after that, to make sure that all the ice has melted. After you solve this situation, make sure that you always have a lock de-icer at hand in the cold season. What to do if the key is broken and a part of it is stuck in the lock? In this case you need to extract the broken piece of the key, and you could use needle-nose pliers for that. Be careful though, you don’t want to damage the lock in any way. You could also try to extract the key with a very thin saw blade. Try and insert it into the keyhole with the teeth pointing outward and try to hook the stuck piece of the key and drag it out. Once you managed to get the stuck piece out, don’t throw it right away unless you have a spare key, because you will need to make a copy of it if you don’t plan to change the whole lock. If you want to spare yourself of the headache of repairing and operating yourself, call a locksmith. Surely you will find somebody that can help you – a quick search on the web by the terms “best locksmiths in London” will provide you with enough results from which you can choose.